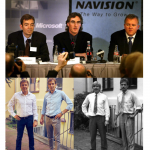 From time to time Stephan Koß provides an analysis of the social media landscape in Germany and especially takes a closer look at how the local business network XING is faring when compared to the global juggernaut LinkedIn. Germany saw in 2005 the rise of a local Facebook wannabe by the name StudiVZ. Over the next few years, StudiVZ grew rapidly and moved into other European countries. After peaking with about 6 millions users in November 2009 things went sour for StudiVZ and the network closed down on 30 April 2013. Click here to read more. 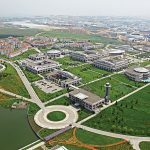 Is XING facing the same prospects? While XING is still leading (marginally) in the DACH region, it looks very different on a global scale. In the UK, for example, LinkedIn has more members than XING has worldwide. XING still has the lead in Germany, but in Austria the tide has already turned and over the last twelve months LinkedIn has taken the lead. In Switzerland, where the international orientation is stronger than in Germany and Austria, XING lost its’ lead years ago (in 2010) and LinkedIn is now outgrowing the Hamburg network with almost one million members. 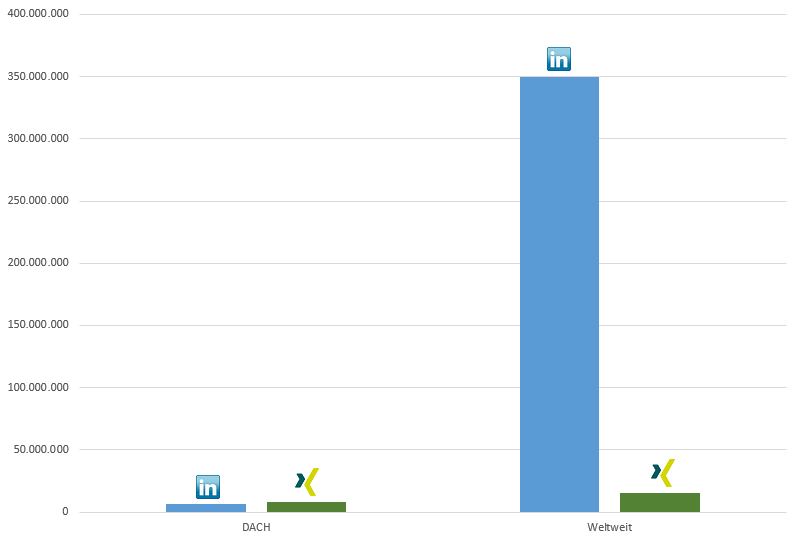 According to MEEDIA LinkedIn has more traffic than XING, however mobile access is not included in these numbers. As LinkedIn currently registers 43% of hits on mobile devices with XING only 36.3%, the sum is clearly in LinkedIn’s favour. 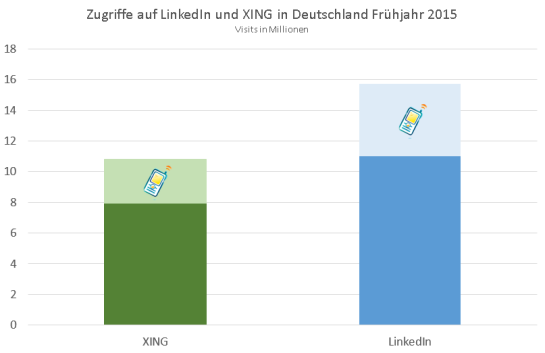 While XING may still be larger than LinkedIn in Germany in terms of members, it is losing ground when it comes to traffic and a major reason is the mobile traffic. 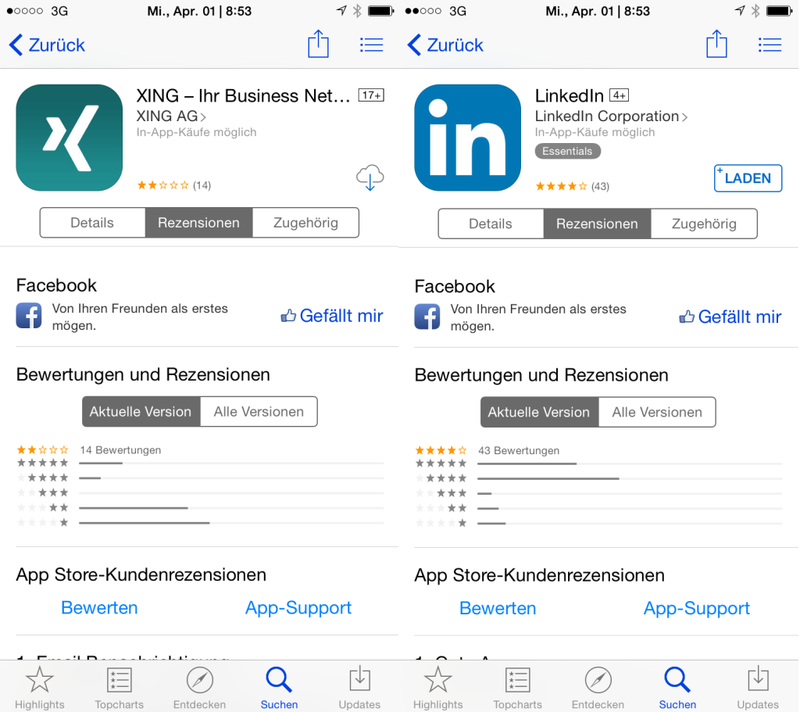 Maybe XING should work on the quality of its’ mobile App as a quick glance in the iOS store suggests (for Android Store it looks similar). Fig. 4. Users rate the LinkedIn mobile App as far superior to the XING mobile App. Is the End in Sight for XING? The end may not be near, but it is certainly not far away either. The board of directors at XING may be hoping for a takeover bid from LinkedIn, but I don’t think that will happen. Takeovers require approval from the authorities that will assess if the market will suffer from diminished competition. LinkedIn doesn’t want or need that discussion just now. Social networks are dramatically affected by network externalities and the winner (always just one) will monopolize the market. LinkedIn is currently inventing and monopolizing the market for professional and business-focused social networks. On the one side that is a tremendous benefit for their users as they have access to the entire market in just one place, but on the other side it will smother innovation, increase prices and deteriorate services. 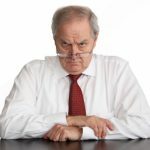 That’s the way monopolies behave and that will happen to LinkedIn, too, as arrogance and complacency slowly creeps into their middle management and workforce. On that note we should all invest time in maintaining our presence on several social networks including XING, but only very few of us will do that, and I must admit that I am not one of them (as I just recently cancelled my paid-for company page on XING). 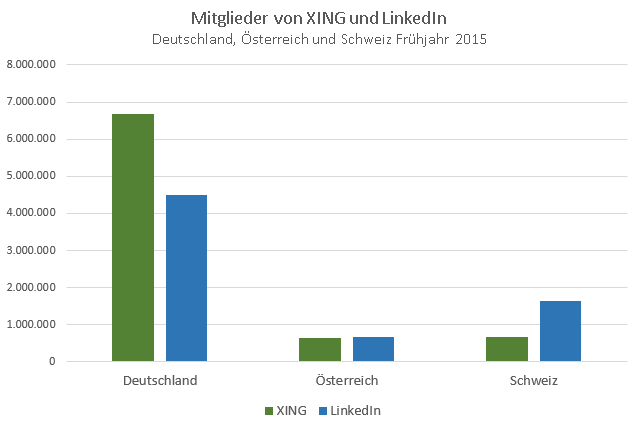 Thank you to Stephan Koß for the permission to repost his analysis and data on XING versus LinkedIn. All opinions expressed in this English version are mine. 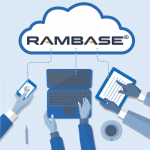 Please sign up for my free biweekly e-journal with with two to three hand picked posts that will put you a step ahead in the race for global market leadership. 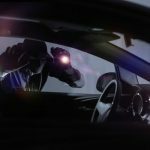 Will Trade Restrictions Benefit the USA?